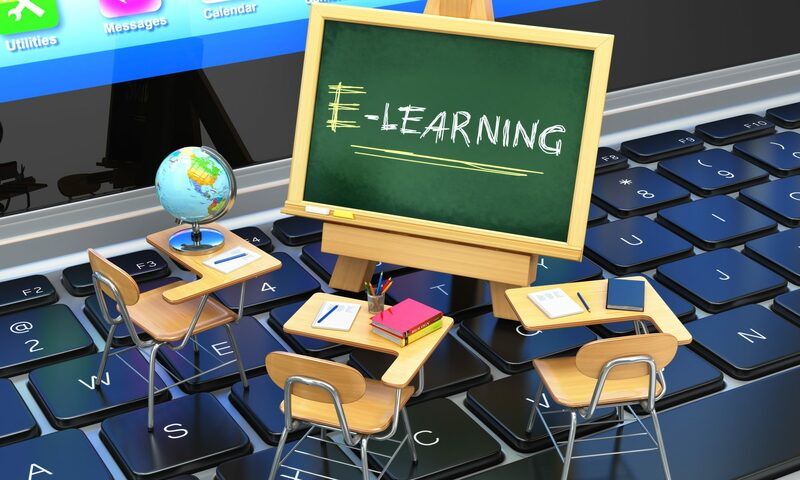 Penfield CSD, East Rochester UFCSD, and Monroe #1 BOCES are participating in a new venture of online courses taught by district teachers for the district’s students. The Futures Project is gaining the attention of the community. Please view the video below that aired on Fox News!